The NOMAD Encyclopedia allows users to see, compare, explore, and understand computed materials data. In-depth characterization and understanding of materials concerns knowledge of their various properties. This includes stuctural features, mechanical and thermal behavior, electronic and magnetic properties, the response to light, and more. The NOMAD Encyclopedia is a web-based public infrastructure that provides this materials-oriented view on the NOMAD Archive. Whatever property of a given material has been computed, is easily accessible through a user-friendly graphical user interface (GUI). Having all this information in one place, gives us an impression about the wealth of available materials data and allows for comparing even very different systems in terms of certain features. To explore the first edition of the NOMAD Encyclopedia, click the Encyclopedia button above. The NOMAD Encyclopedia is constantly extended in terms of new data, other system types, and properties. Our data source is the NOMAD Archive, based on the open-access raw data of the NOMAD Repository. 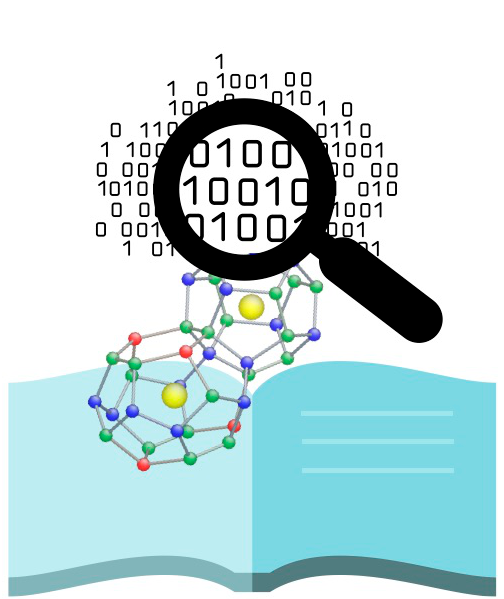 This data has been produced by a variety of methods, like density-functional theory (DFT), (ab initio) molecular dynamics, time-dependent DFT, and many-body perturbation theory, utilizing many different computer packages of the materials-science community. For providing feedback or reporting a problem, please, send us an Email. Enyclopedia data and GUI update! The Encyclopedia has grown from 0.5 Mio to 1.3 Mio materials. Extensions and features requested by users are now available in the GUI. 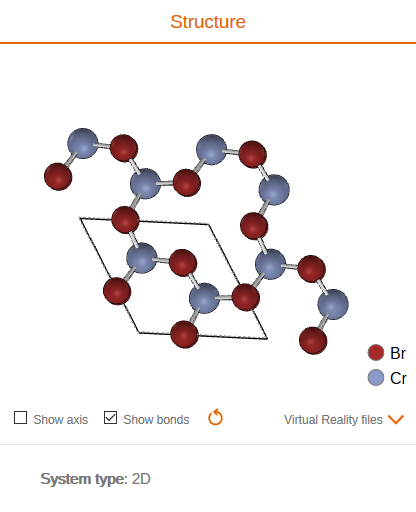 Explore details about the atomic structure and its classification, 2D materials, and more.